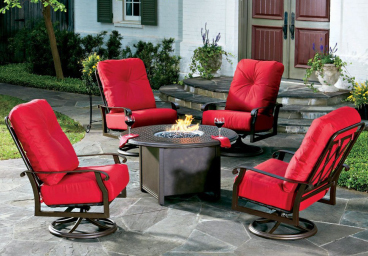 We are the source for the finest outdoor furniture by the best quality brands in the Annapolis, Baltimore and DC area. 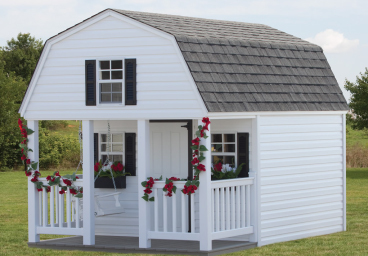 We specialize in materials suited for the harshest outdoor environments, from rust free aluminum to dense hardwoods and maintenance free HDPE poly. 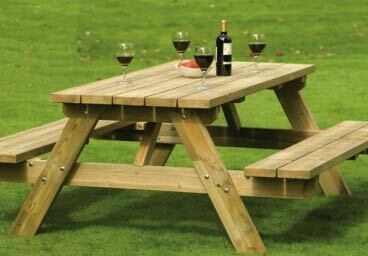 We have outdoor, garden, porch and patio furniture solutions for both residential and commercial applications. 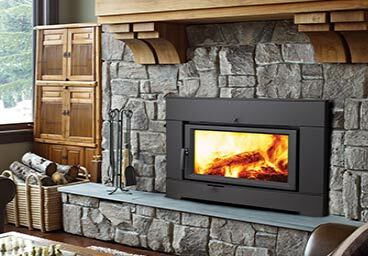 Each material offers its own unique features and benfits, but the style is your choice, for your lifestyle. 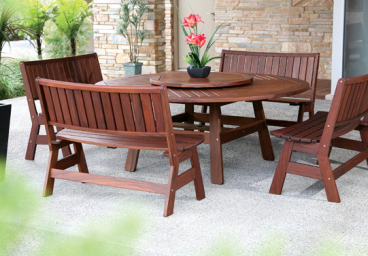 High Density Poly Ethylene - The last outdoor furniture you will have to buy. 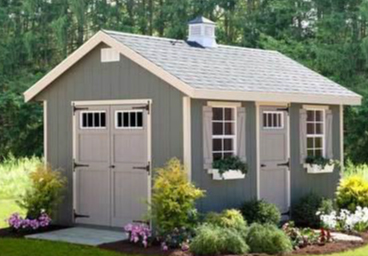 Construction is as versitile as lumber, yet impervious to the environment. 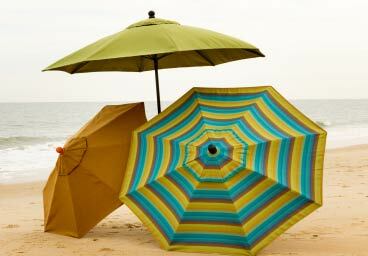 Colors are fade resistant, and material does not rot or degrade over time. 316 stainless fasteners used in most applications. 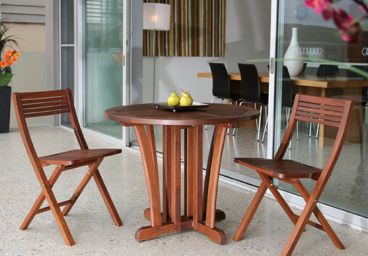 For a more traditional crafted look, we offer exclusive woods such as Ipe, Roble, Teak, and Jarrah. 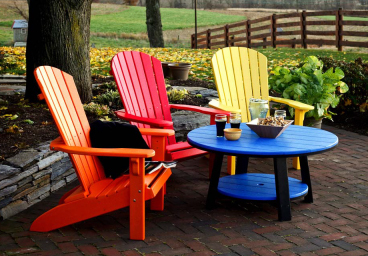 These heavy, dense woods can withstand the test of time, and with a little maintenance will be the center of attention on your porch, patio, or deck. 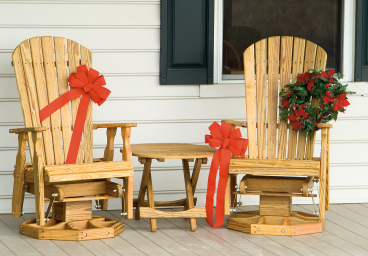 From porch to patio we offer wicker that outperforms. 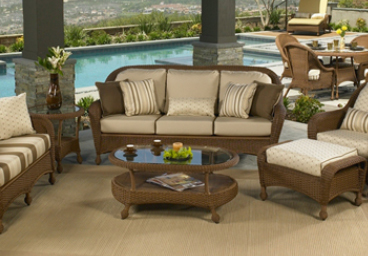 With aluminum frames and resin weave, our wicker allows you time to enjoy it without the maintenance or cracking. Available ranging from traditional to modern modular sectional collections. 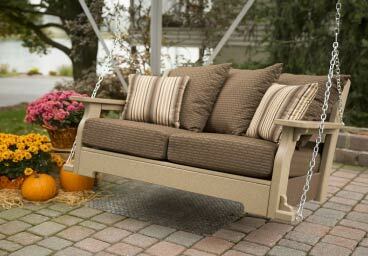 Durable, rust free framing and comfy soft fabric seating. 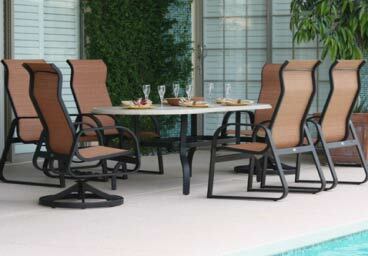 Available in dining and lounge styles, chaises and poolside. Glass and cast aluminum table tops to match. Slings are also replaceable to give these styles a second life. 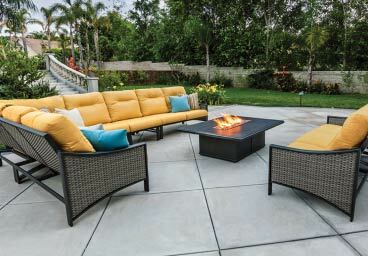 We offer the full spectrum of fire pits and firetables in wood, propane, and natural gas fueled varieties. 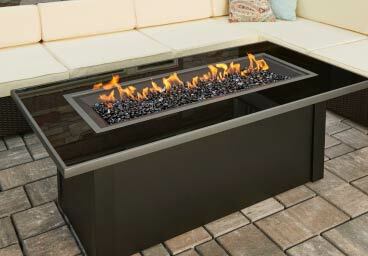 Available in each of the casual furniture materials, every collection has a complimenting fire feature. Traditionally Amish crafted styles. This furniture not only looks classic, but is comfortable as well. 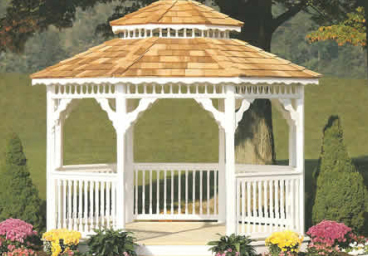 Most styles offered in stained or painted as well as bare southern yellow pine. Chairs, picnic tables, benches, gliders, or swings. Whether you need cafe, market, cantilever, or sunshade, we have the option for your commercial or residential application. 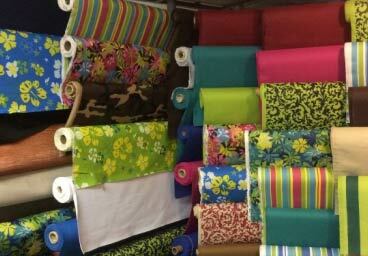 Multiple grades of Sunbrella fabrics and sizes to choose from. Don't forget the base! 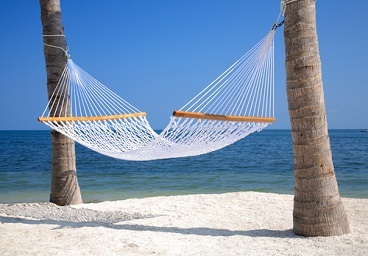 We have the perfect finishing touch to complete your outdoor space with our indoor/outdoor rugs. 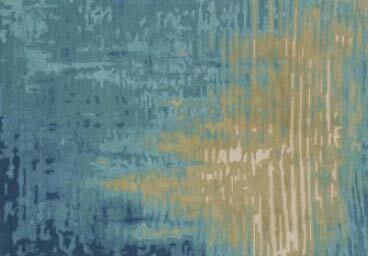 Available in a number of attractive patterns and color themes, these will define your setting or seating area while keeping fabric care to a minimum. Protect your investment. 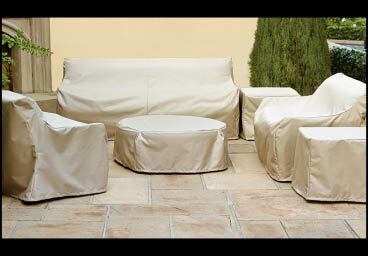 We offer covers for clean fitment and peace of mind. 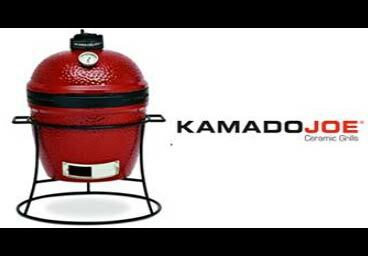 Helps with keeping your furniture clean as well as huddled against the elements. Soft felt interior lining will not scratch finishes.